376,551 sq. 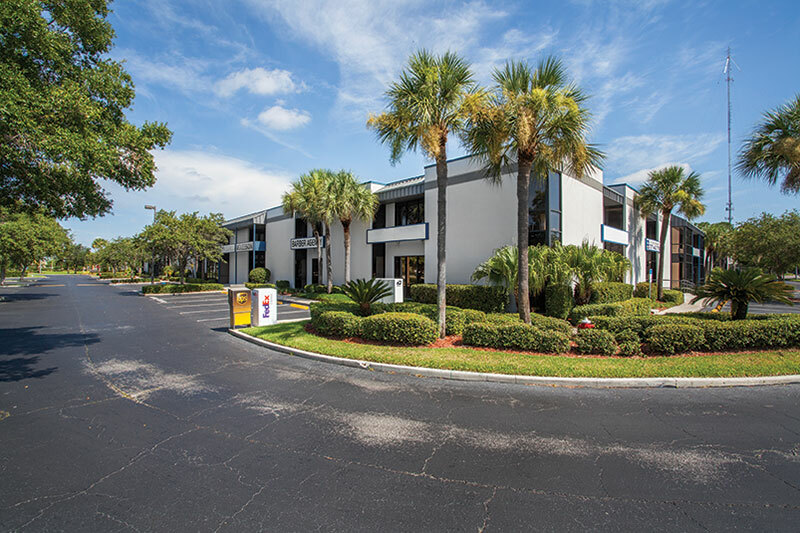 ft., 6-building mixed-use park located on Tampa Road in Oldsmar, FL. 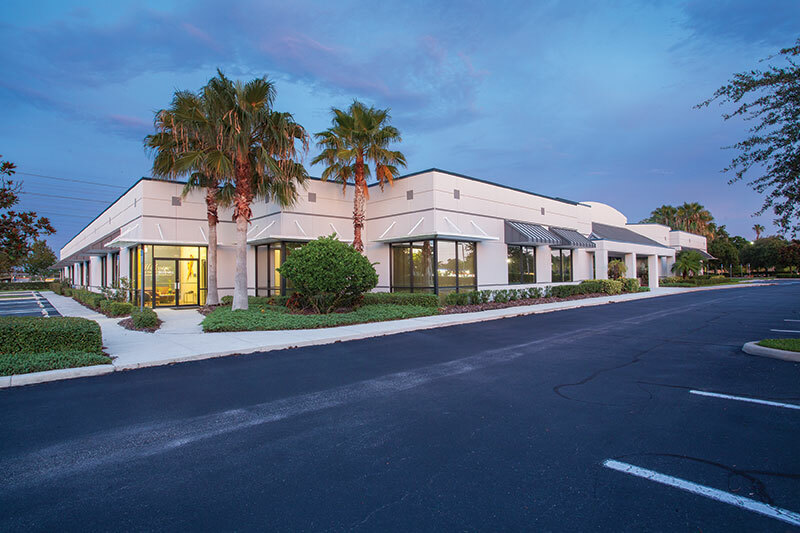 Cardinal Point at 580 Corporate Center is a premier mixed-use development with office, flex, and warehouse space located on Tampa Road in Oldsmar, Florida. 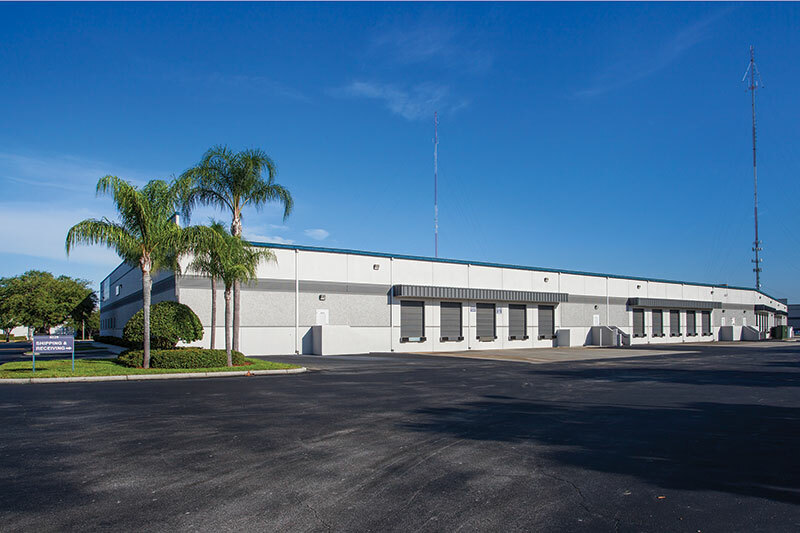 With a combination of dock-high warehouse, garden office and flex space, the property can accommodate a variety of tenant types, sizes and uses. 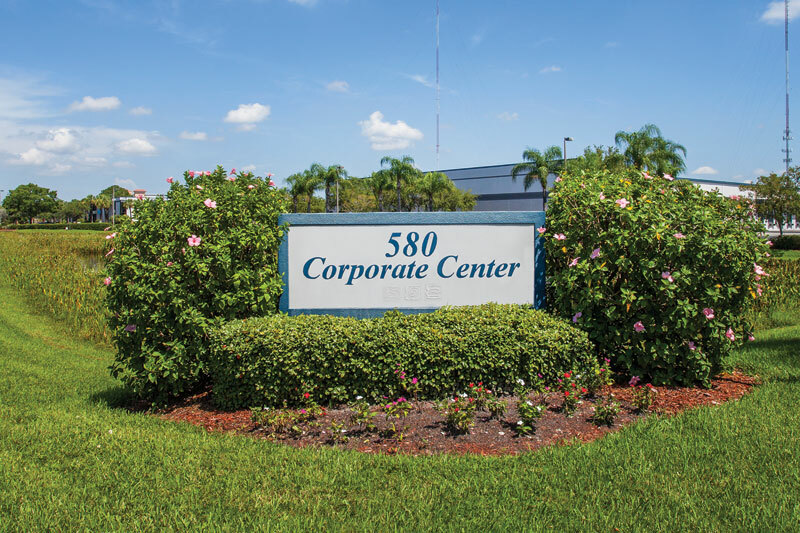 Up to 6.0/1,000 square foot parking ratio in multiple buildings.